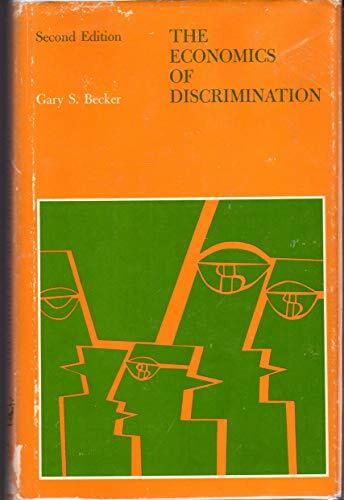 <b>Gary S. Becker</b> (1930-2014)&nbsp;was University Professor at the University of Chicago with a joint&nbsp;appointment&nbsp;in&nbsp;both the economics and sociology departments. He was the author of many books, including <i>Human Capital: A Theoretical and Empirical Analysis</i> and <i>The Economics of Discrimination</i>.&nbsp;He collaborated&nbsp;with Richard Posner on&nbsp;the Becker-Posner Blog,&nbsp;which formed the basis for their book <i>Uncommon Sense: Economic Insights, from Marriage to Terrorism</i>. Becker&nbsp;was awarded the Nobel Prize in Economics in 1992 and the Presidential Medal of Freedom in 2007.